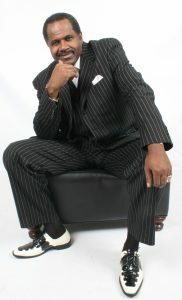 A versatile performer with a large repertoire, Ronnie’s high energy personality will win over any crowd within minutes. As a youngster growing up in Omaha, Nebraska, he teamed up with other family members to create the “Black Beatles”, touring local venues and county fairs. 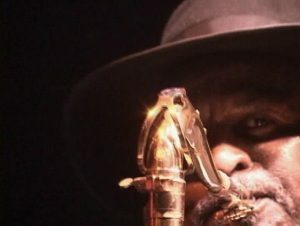 Since then, he has performed tributes to many soul artists as well as performing with Tavares, Roomful Of Blues, and many other acts. Once you see him onstage, it will be instantly clear why they call him “Mr. Motion”! You might guess that a singer with the stage name “J. B. Jr.” would be borrowing heavily from the James Brown songbook. You might be right. A native of Richfield, NC, JB grew up idolizing and emulating his musical hero. 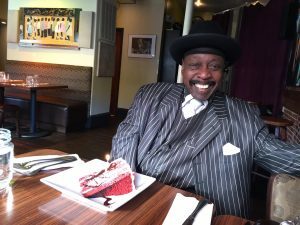 Making his home in Boston since the mid-60’s, he has spent a lifetime on and off the road, at various times bringing his act to the stage as an opener for such legends as The Blue Notes, Wilson Pickett, Millie Jackson, Maurice Starr, Sam & Dave, and yes, the “real” James Brown. His energy is infectious, whether doing the Camel Walk across the stage, or splits in the middle of the dance floor; the whole audience will just have to “git up, git on up”! Coming up as a youth singing on the street corners of Philadelphia, he founded doo-wop group The Ecuadors with a few buddies. Their 1958 hit, “Sputnik Dance” featured a young King Curtis on sax as well as Bernard Purdy on drums. He went on to learn to play the sax pretty well himself and performed with such legends as Wilson Pickett and James Brown. 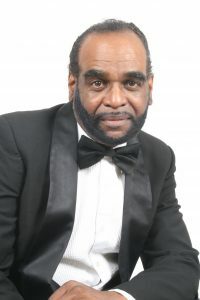 Reggie was one of the original members of Harold Melvin and the Blue Notes band, and recorded with him and Teddy Pendergrass on the hits “Bad Luck” , “If You Don’t Know Me By Now” ,”The Love I Lost” and toured with the band for many years. Tiring of the road life, he settled in Boston, working a steady gig with fellow Philadelphian Little Joe Cook (“Peanuts”). Bill and Gary first met while backing local blues legend Silas Hubbard Jr., as part of his “Hot Ribs” band. 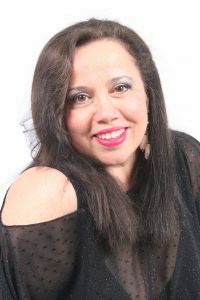 After several years of performing with Silas, including opening for Ray Charles and The Four Tops (with different drummers too numerous to count) they found Berklee grad Diane who came on just to sub for one night, but Silas liked her so much she became his steady drummer for the rest of his life. 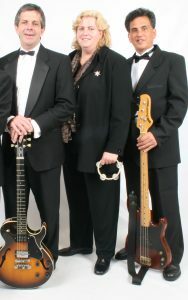 The trio went on to back “Boston’s Elder Statesman of the Blues” Weepin’ Willie Robinson for over a decade , including recording a version of “Walking The Dog” which features Bonnie Raitt on guitar and vocals. Gary’s long time dream was to have a real Soul band, playing all the great hits of the 60’s and 70’s, and founded the Boston Soul Revue with this core. After a few years of “split personality’, covering both Weepin’ Willie and BSR gigs, using some subs for one or the other, eventually bookings for the aging Robinson started to slow down and The Boston Soul Revue really got rolling. Our original saxophonist was Emmett Simmons, a man who truly put the “Soul” in Boston Soul Revue. Native of North Carolina, he cut his musical teeth as a young player on the “Chitlin’ Circuit” in the south, performing with Etta James, Otis Redding and many other Soul legends, including a stint touring with the Godfather of Soul, James Brown. He left us far too soon.